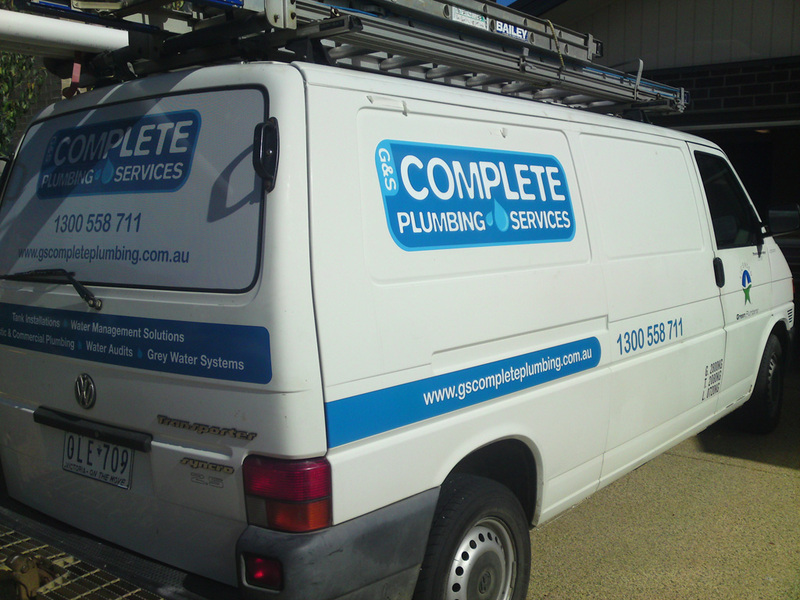 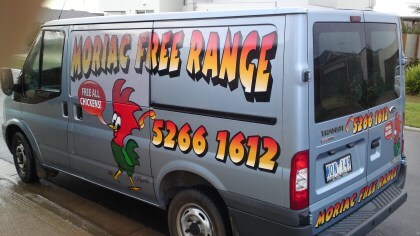 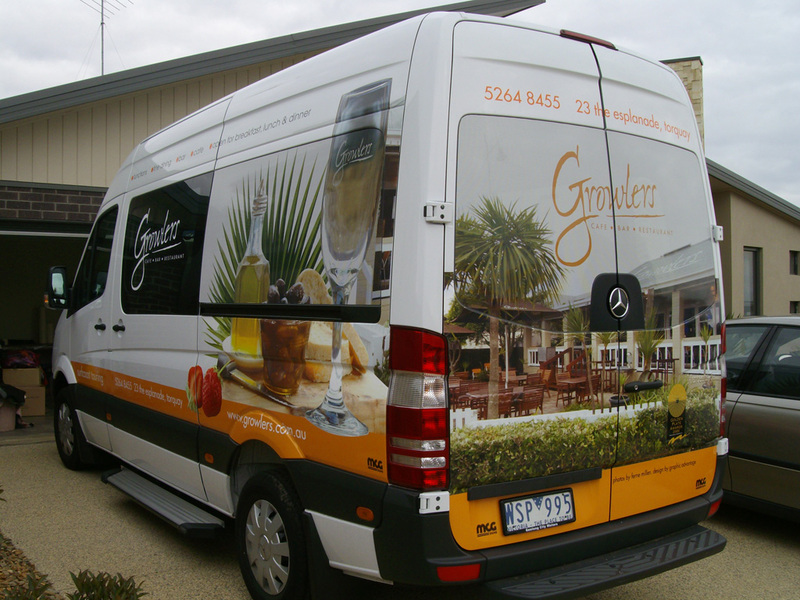 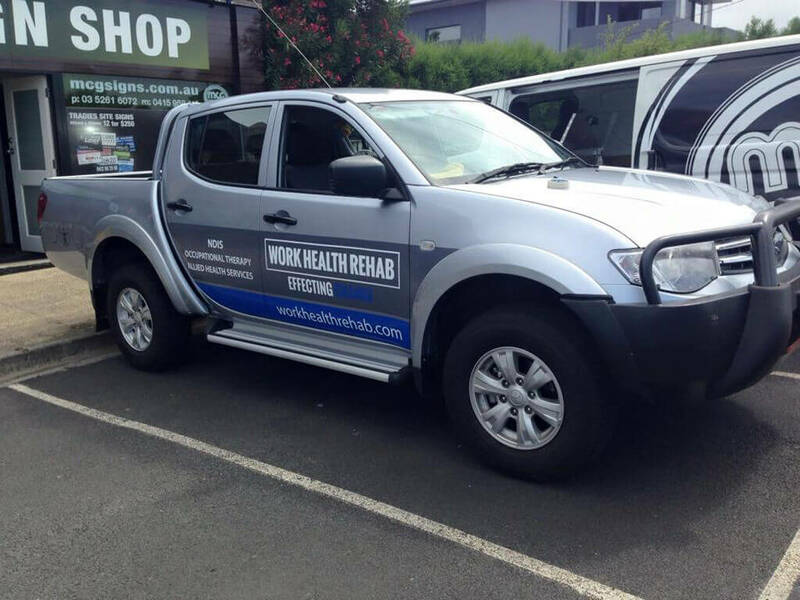 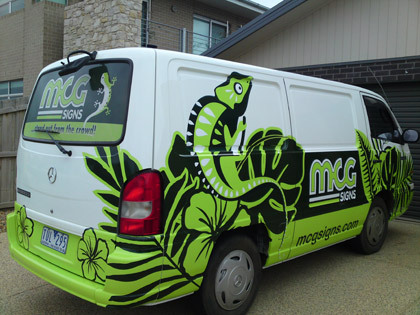 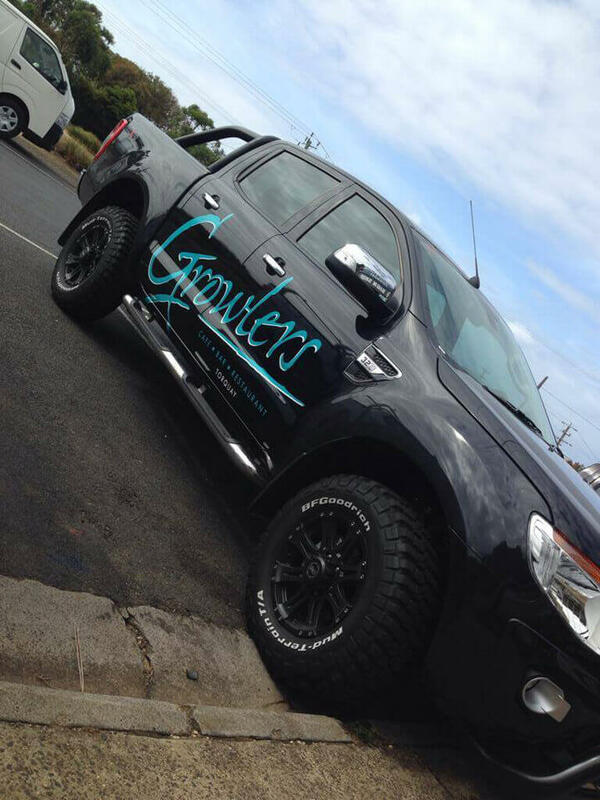 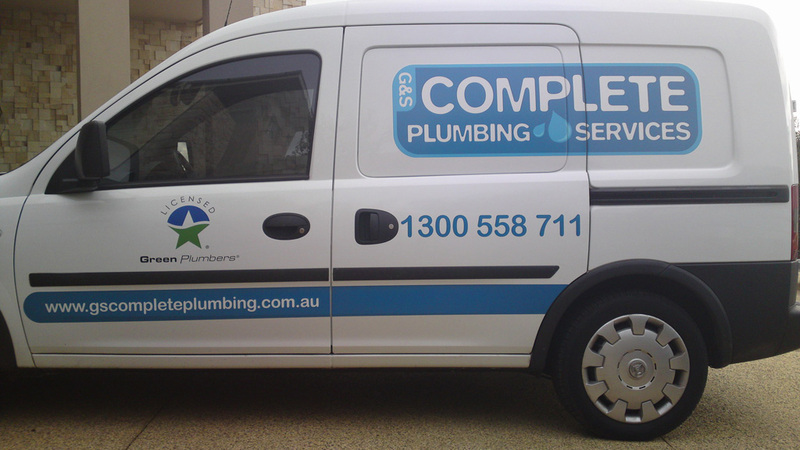 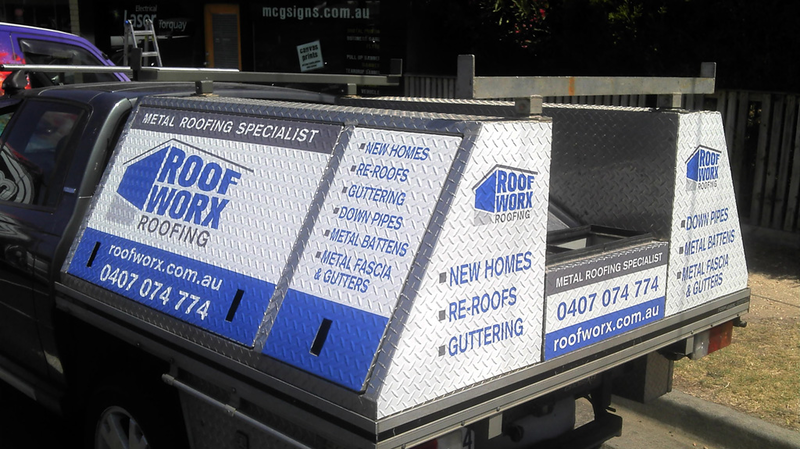 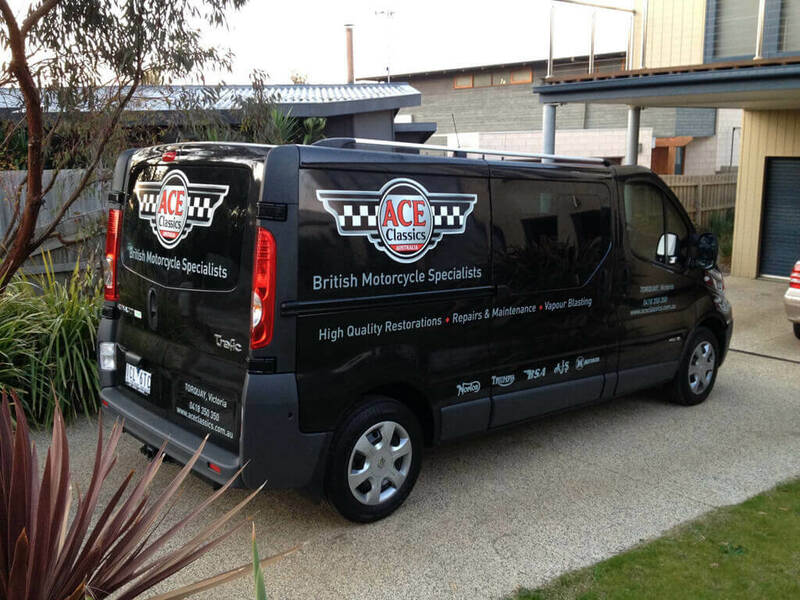 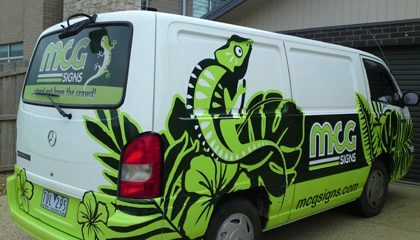 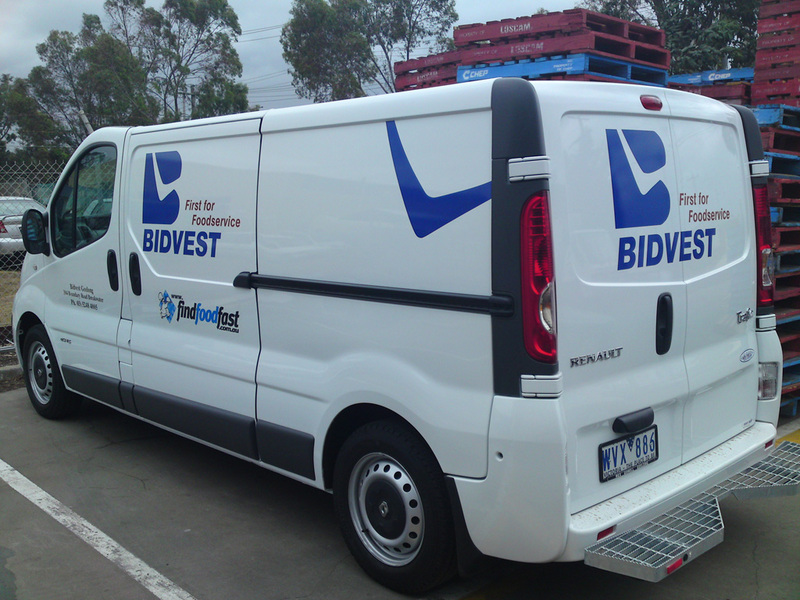 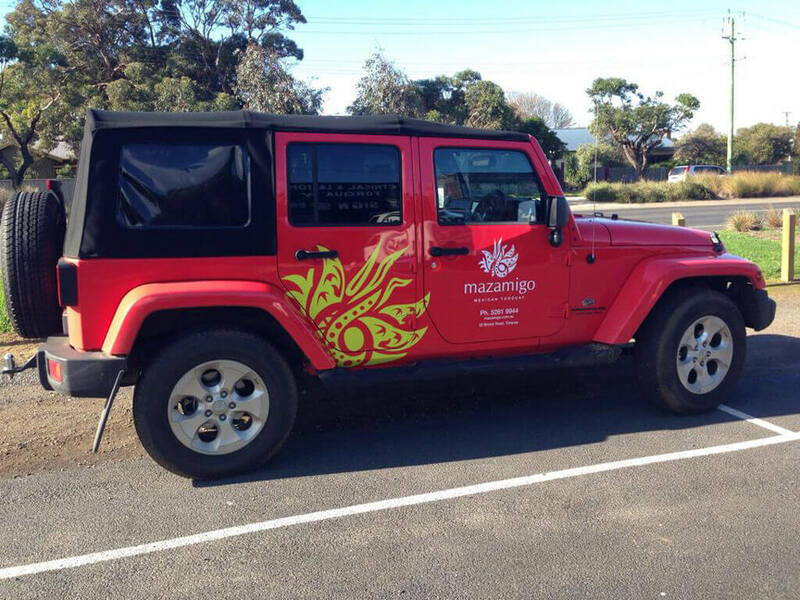 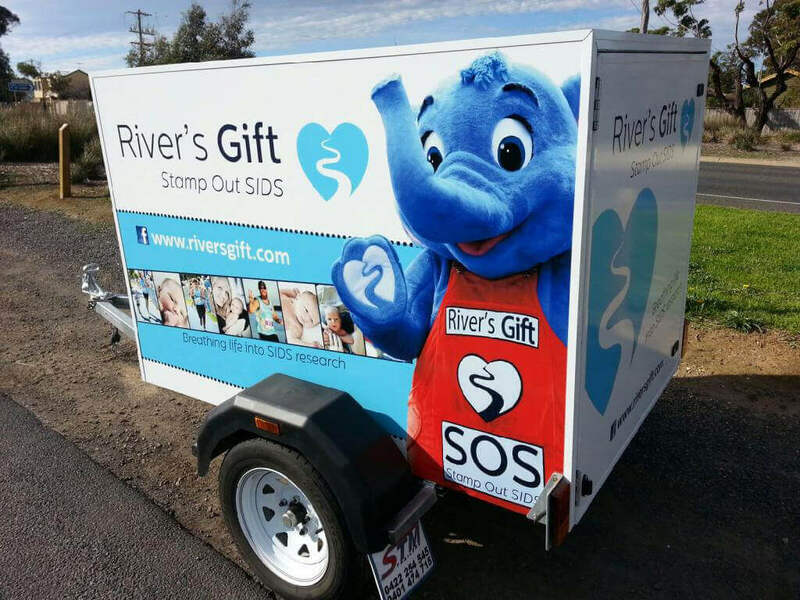 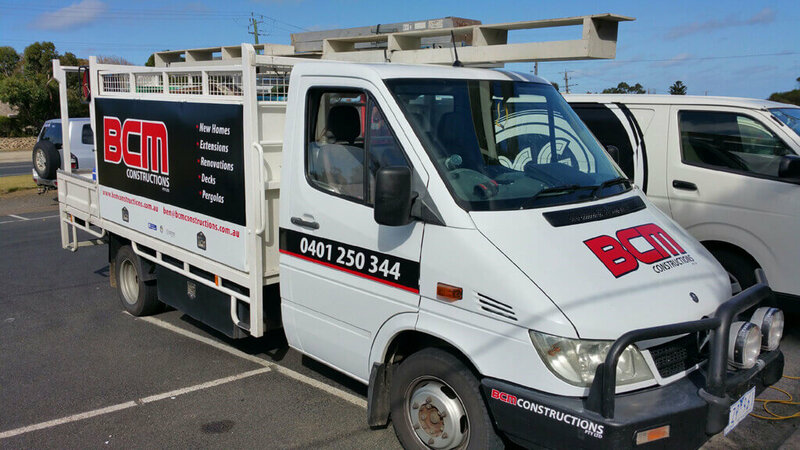 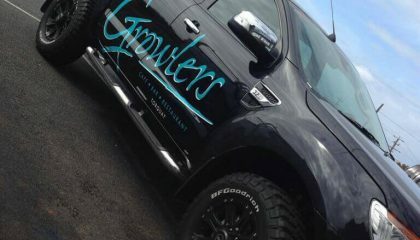 MCG Signs can provide vehicle signage using a blend of digital photographic prints and traditional signwriting to transfer your desired image onto boats, trucks, trades vehicles, domestic cars, vans or your entire fleet. 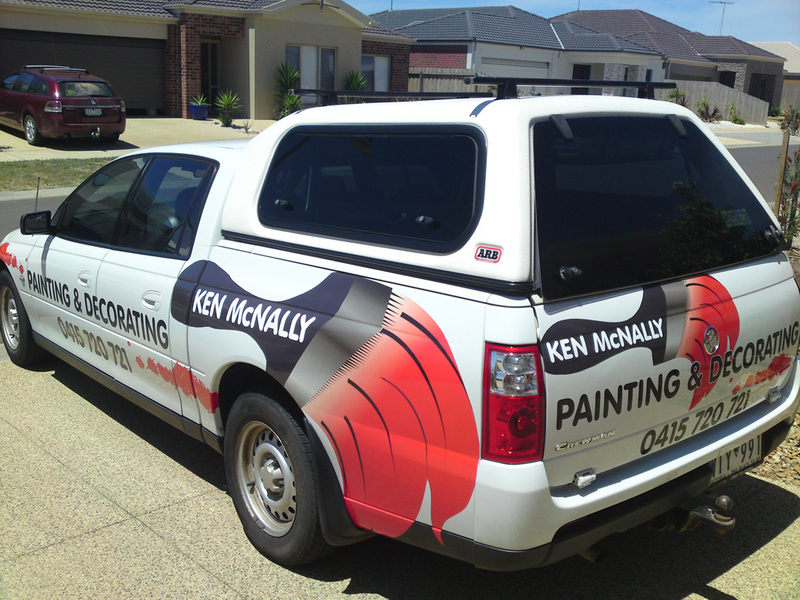 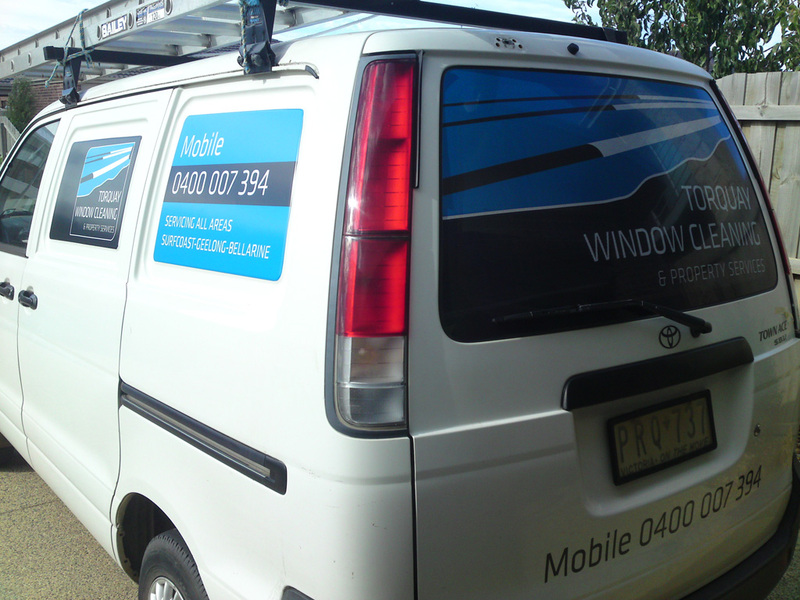 Our technology enables us to cover your window with graphics without obscuring driving visiblity.The flexibility of new solvent cast materials enables us to cover the surface of your entire vehicle in a digital “wrap”. 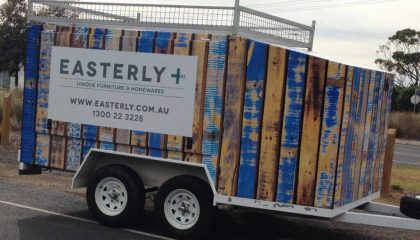 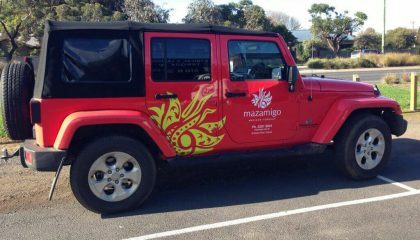 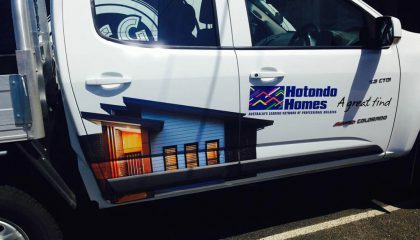 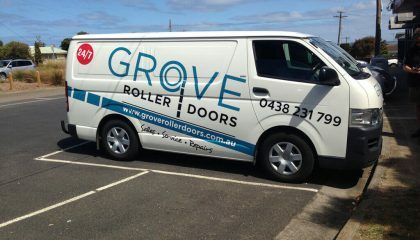 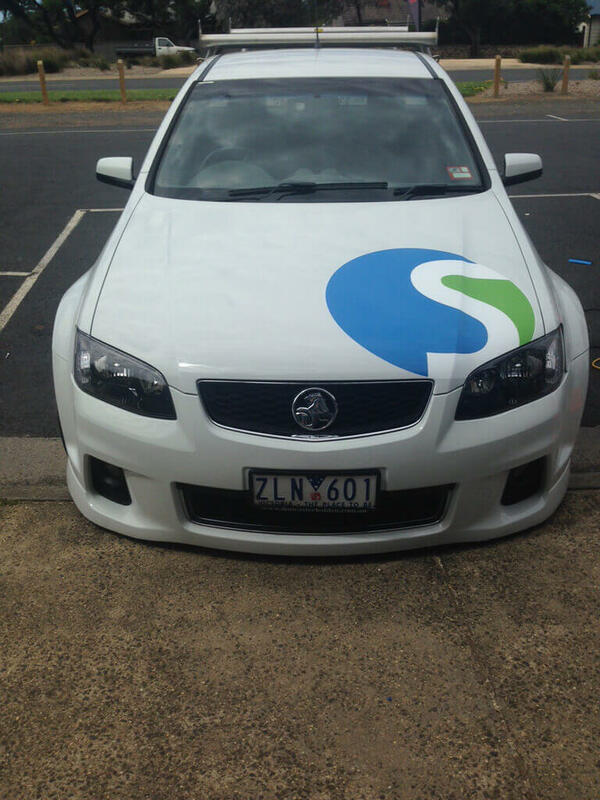 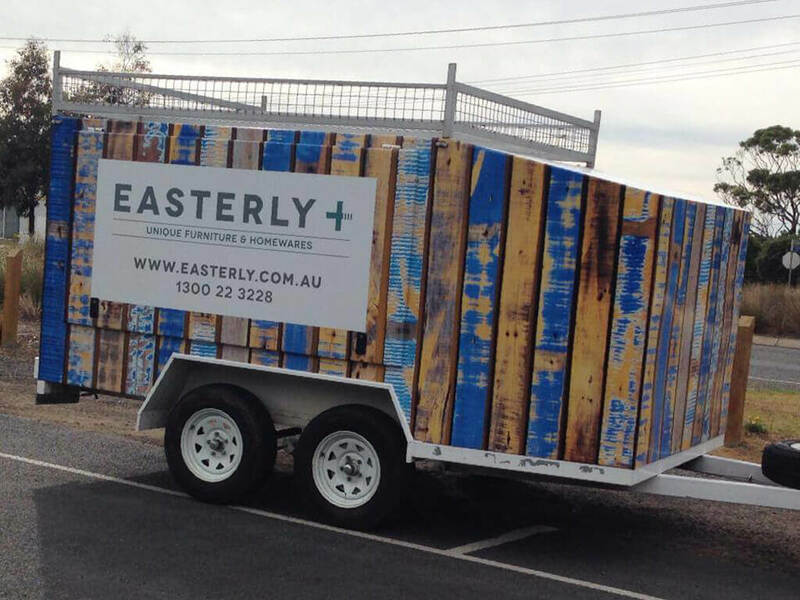 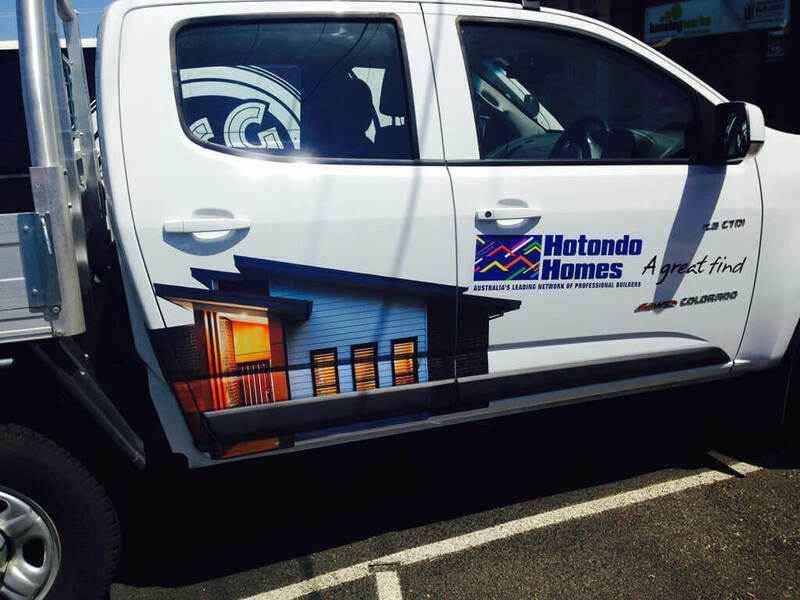 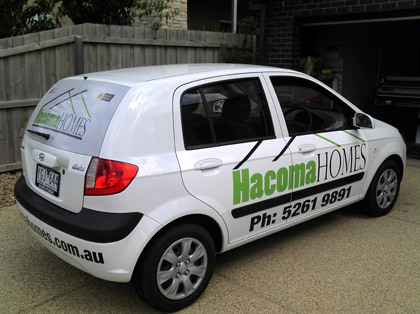 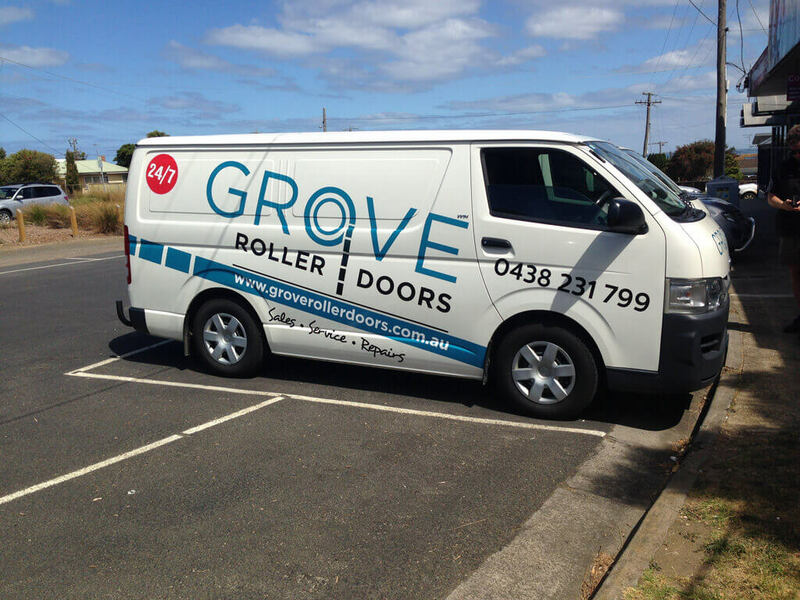 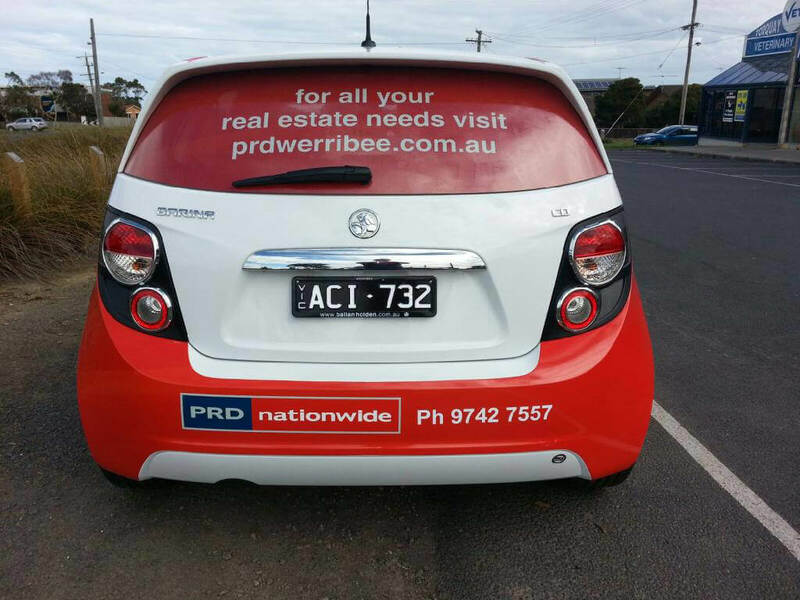 Magnets are great for temporary application and we can customise vinyl lettering, logos and graphics to suit any vehicle specifications. 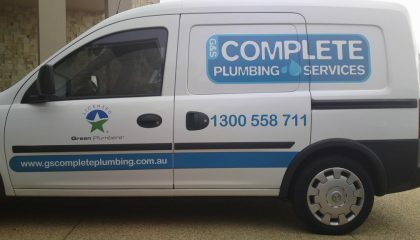 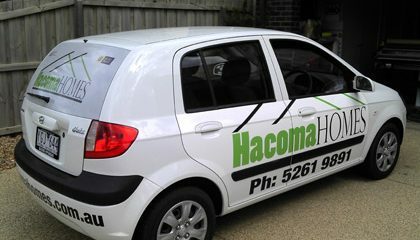 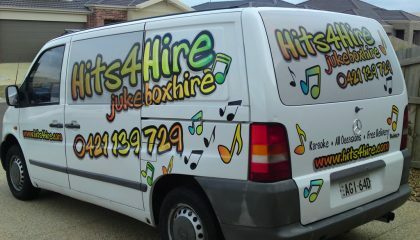 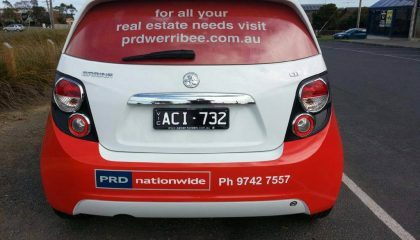 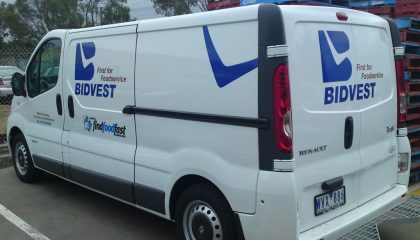 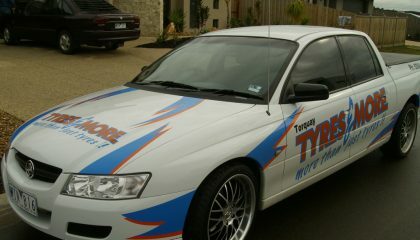 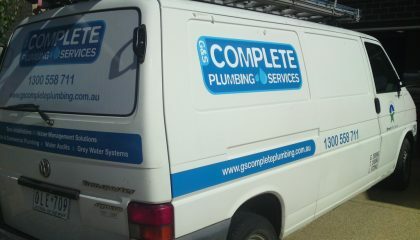 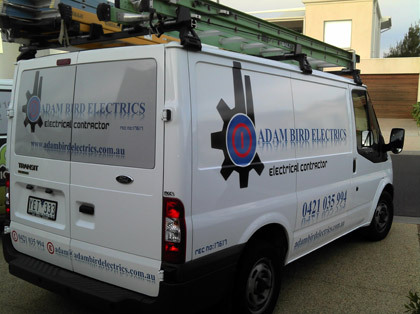 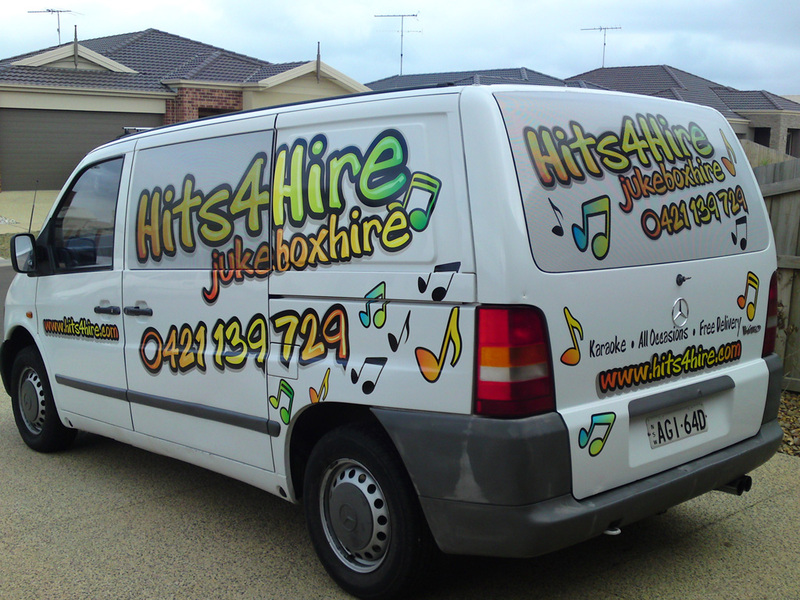 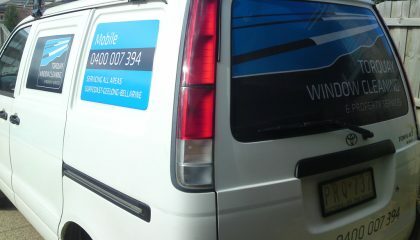 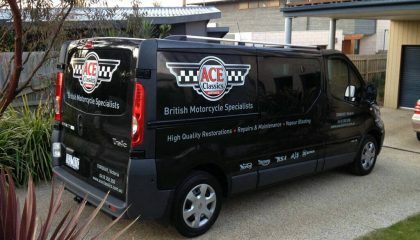 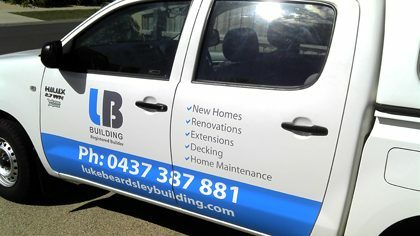 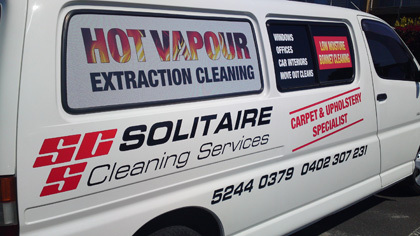 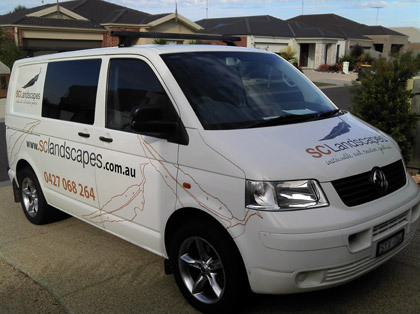 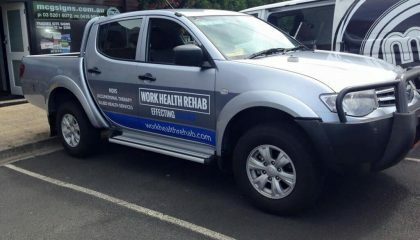 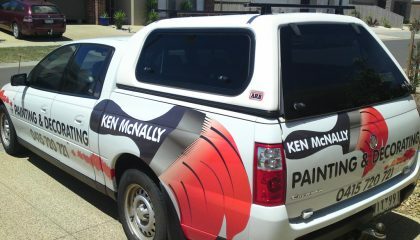 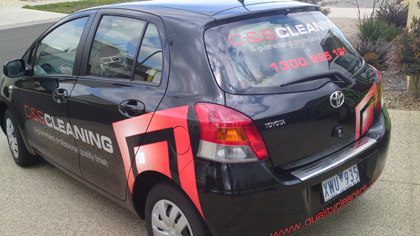 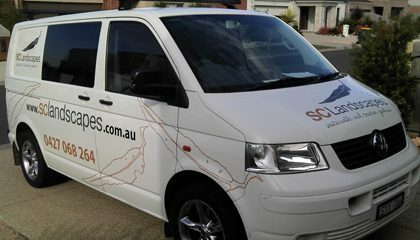 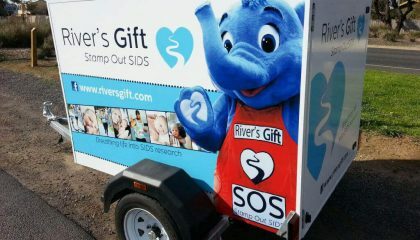 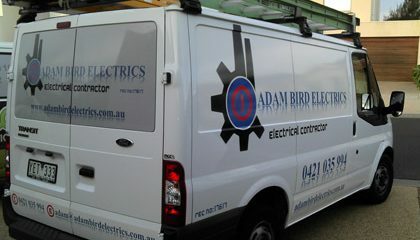 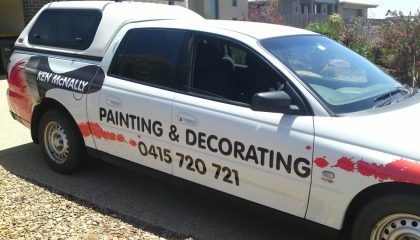 We can also remove vinyl lettering or images when no longer required. 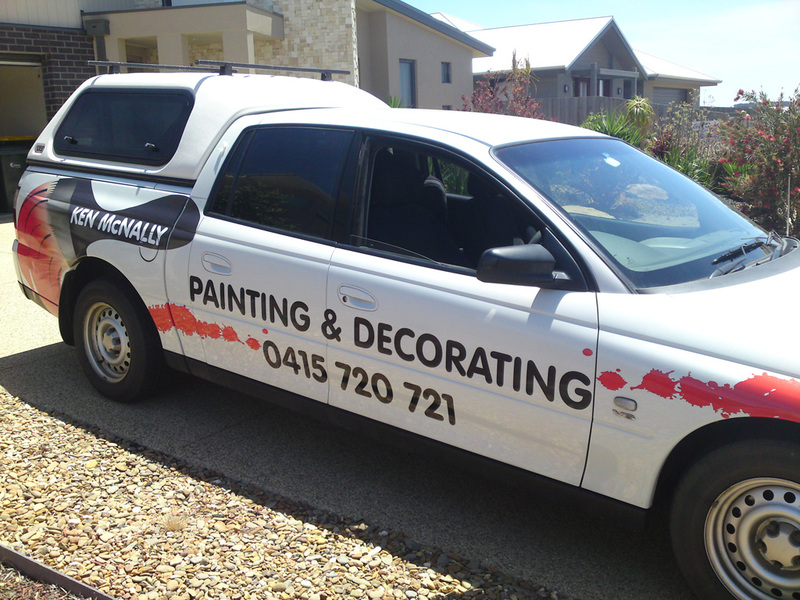 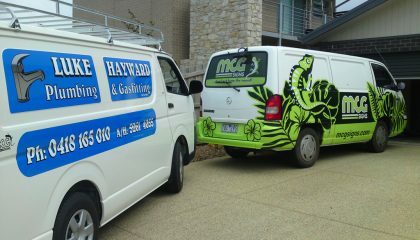 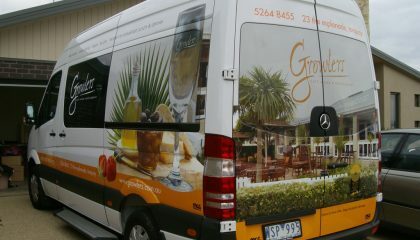 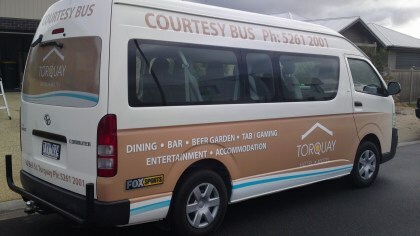 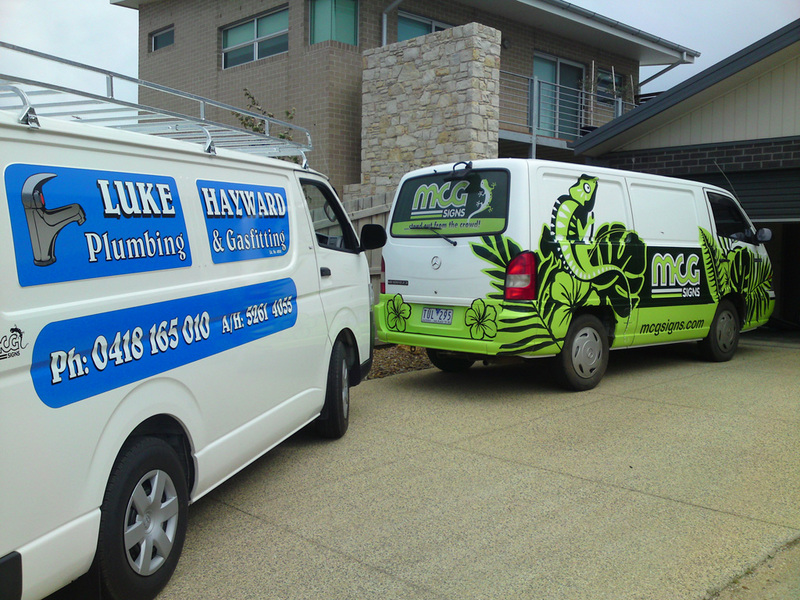 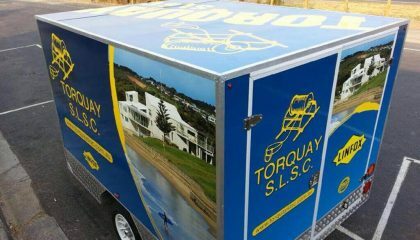 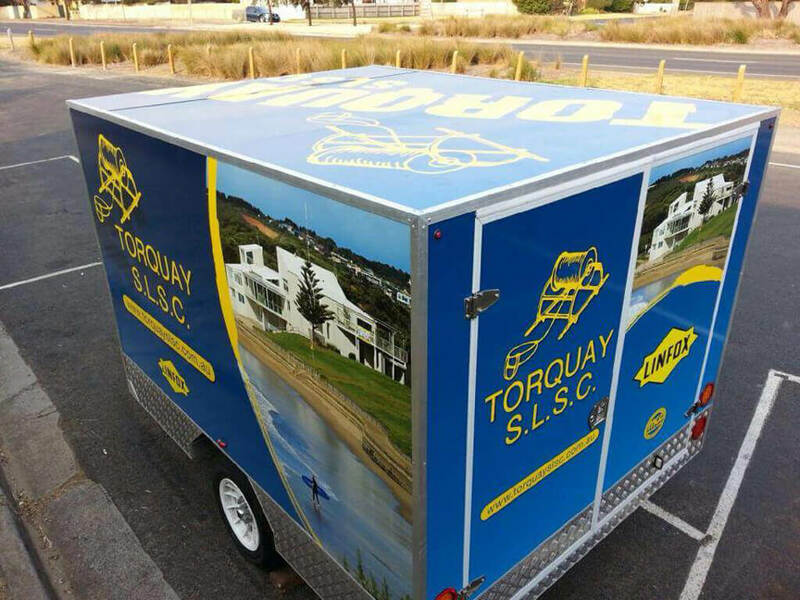 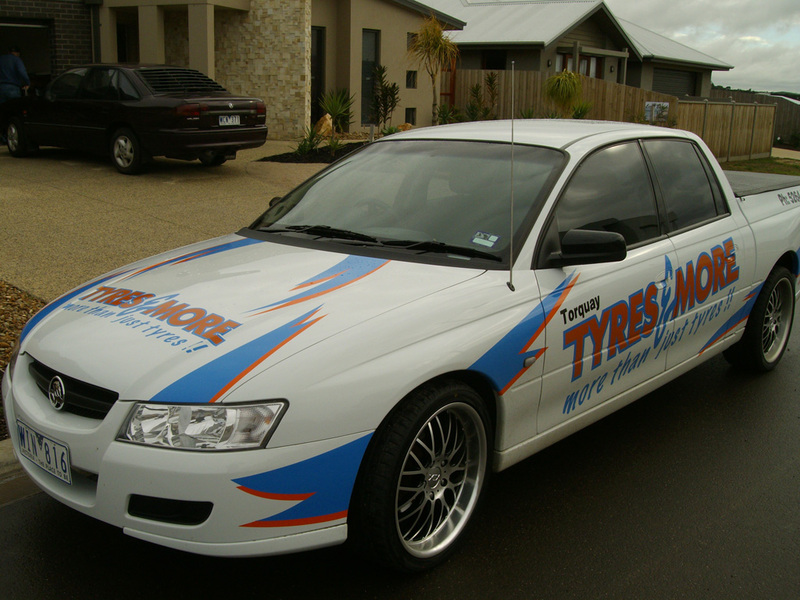 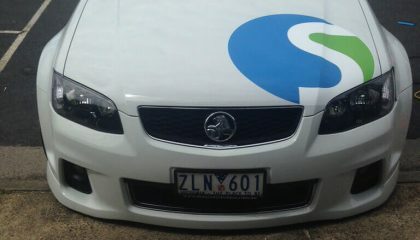 MCG Signs Torquay allows you to turn your fleet, boat or domestic vehicles into mobile advertisements.